Medically Safe, Sterile, and Professional. Medical providers at IRevive Health & Wellness are committed to making each IV hydration treatment a medically safe and enjoyable experience. Health evaluations performed by Board Certified Nurse Practitioners are performed on all patients prior to IV treatments. Appointments can be schedule the day of or walk-in 7 days a week! After hour appointments or IVs on location can be accommodated but need to be scheduled in advance by phone. Want to know how much this is going to cost? Visit our totally transparent pricing page with the link below where what you see is what you will pay at checkout. No hidden fees or provider fees. Nashville IV Hydration starting at just $49! IRevive Health & Wellness now takes appointments after hours! Please call us at 615.401.9380 during business hours to request appointments! Are we not in the office? Call or Text 615.414.3314 to reach us during none business hours! 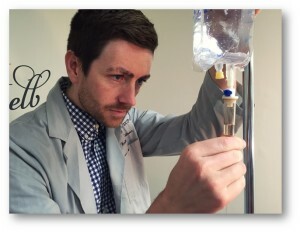 IV hydration therapy can significantly improve health. Did you know up to 75% of people are currently suffering from dehydration and the side effects associated with it. Our body’s vital organs function more efficiently when adequately hydrated. Lack of proper hydration long term can cause complications which can ultimately negatively affect your health. Drinking water can most often correct mild forms of dehydration, but in cases of moderate or severe dehydration the body often needs hydration at a faster rate. People experiencing illness or symptoms of alcohol indulgence may often benefit from IV hydration. Nashville IV hydration instantly hydrates the body, replaces electrolytes, and improves over all function and well-being. 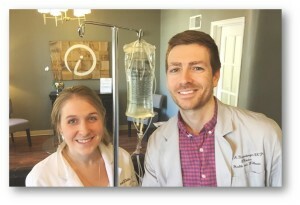 IRevive Health & Wellness opened the first IV hydration clinic in Nashville in early 2015. We are locally owned and operated. Hydration therapy can take as little as 30 minutes. Our relaxing Nashville IV Hydration rooms are equipped to handle individual treatments or larger parties with reservation. 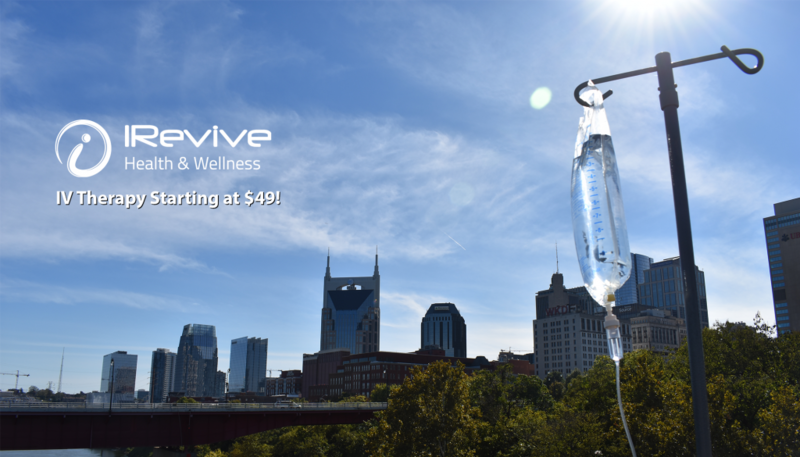 IRevive Health & Wellness has made Nashville IV hydration affordable – IV Therapy starting at just $49! Walk-ins are welcome or Call us at 615.401.9380 to schedule your appointment. Call or Text 615.414.3314 24/7 to request appointments outside of normal business hours. ***Sick patients, please call the schedule ahead so we can make appropriate accommodations to not expose other patients to illness.